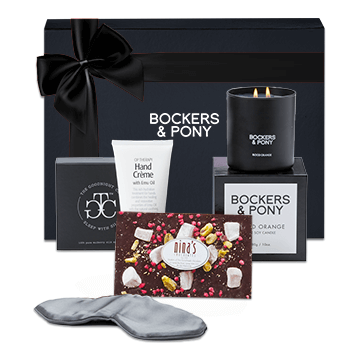 This Mother's Day, send this seriously luxurious gift hamper to your Mum, your mother-in-law, your gran, your wife, your lover or your best friend that needs to relax, take a moment and enjoy some Me time. 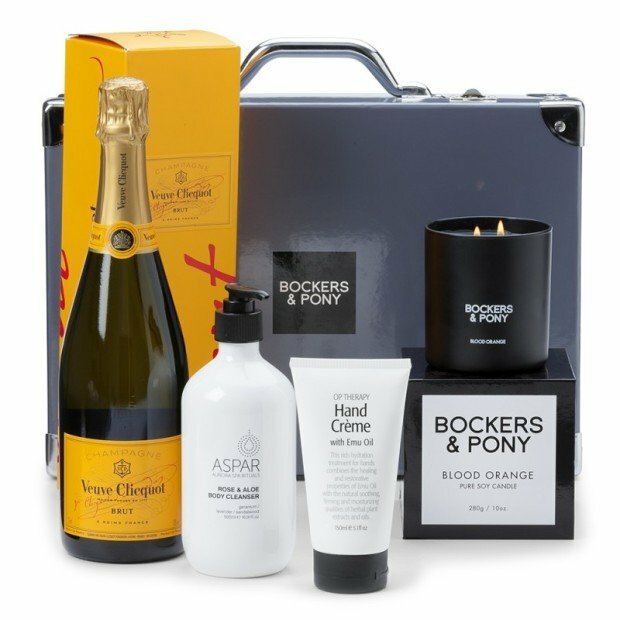 Champagne, heavanly Animalier soap, delicious chocolates, scented candles... the list goes on! 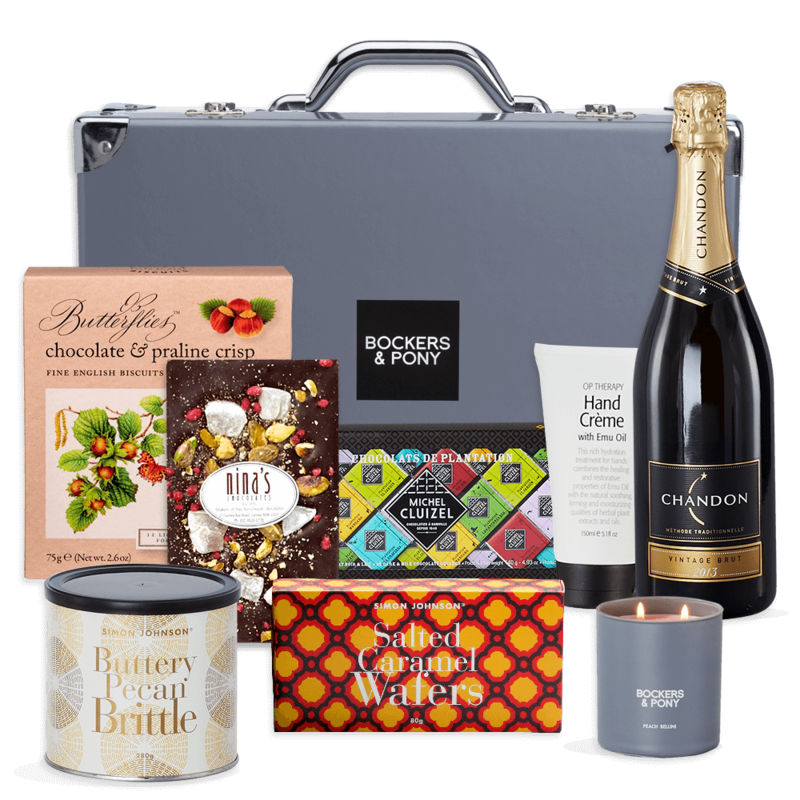 These are all on offer in this luxuriously pampering hamper.